2. Grit:40-50mesh, 60mesh, 80mesh, 100mesh, 120mesh, etc. 3. Packing: Plastic bags or as per request. 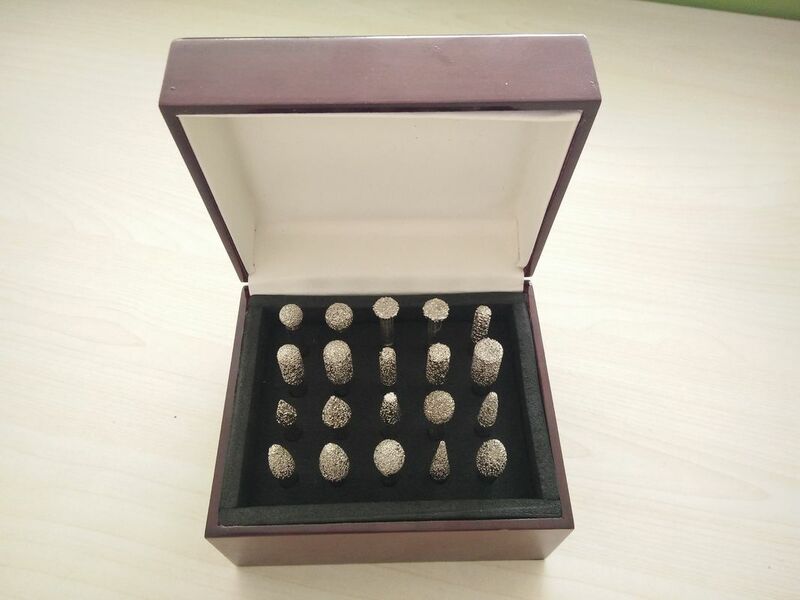 7.Diamond mounted points&diamond burs with a large variety of specifications are extensively used for sculpturing, dressing, precision grinding and internal grinding carbide, ceramics, glass, precious stones, alloy and many other abrasive. 8.All sizes, shapes, assortments are upon your specific request. Kit assortments of mounted point& burs are flexible. 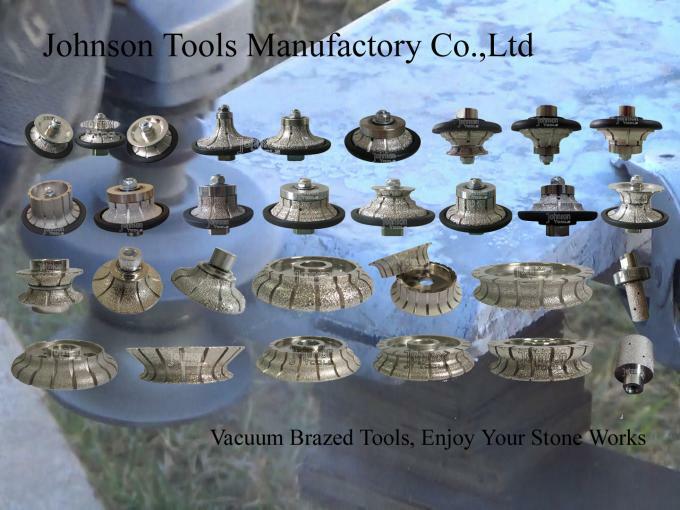 Our company are specialized in making diamond tools for 18 years. Our advantage products includes diamond saw blade,diamond grinding wheel and polishing tools etc. Any tools need for concrete and stone cutting,grinding ,polishing just contact us.Looking forward to the long term cooperation with you!